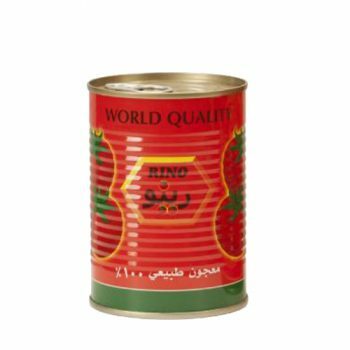 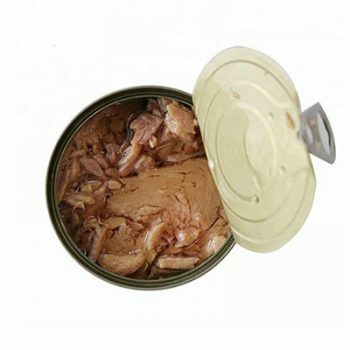 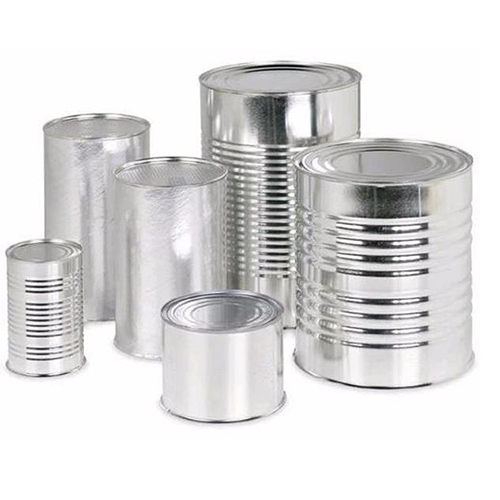 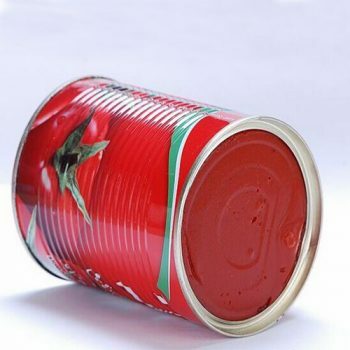 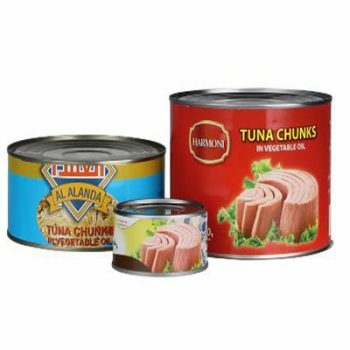 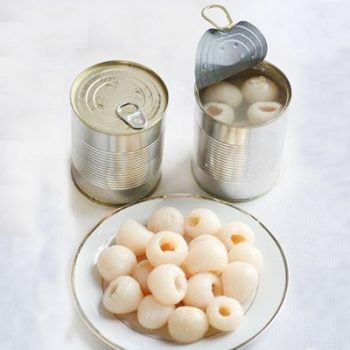 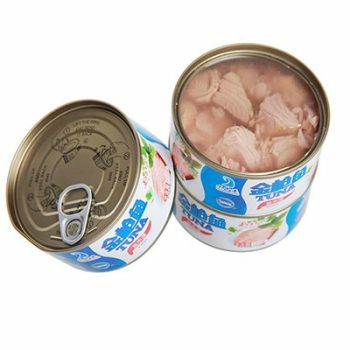 Wholesale High Quality 400g Canned Tomato Paste - Canned Foods,China Canned Foods,Tianz Food Group Co.,Ltd. 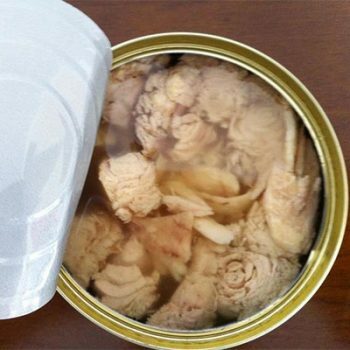 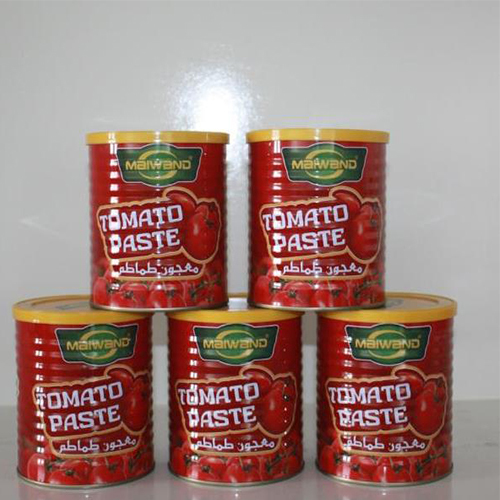 Wholesale High Quality 140g Canned Tomato Paste Canned Tomato Paste. 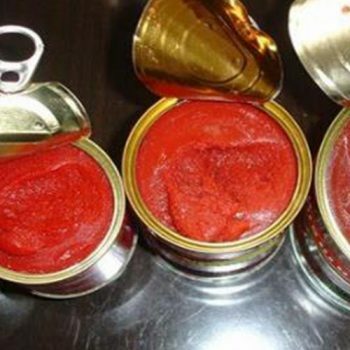 Wholesale High Quality 2200g Canned Tomato Paste Canned Tomato Paste. 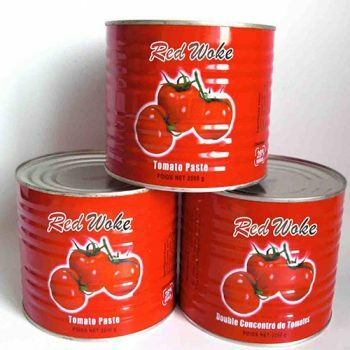 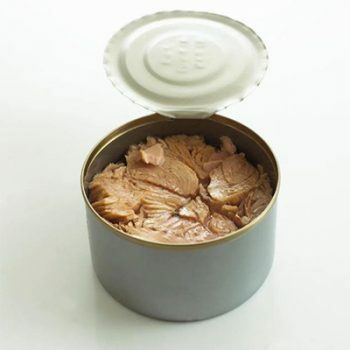 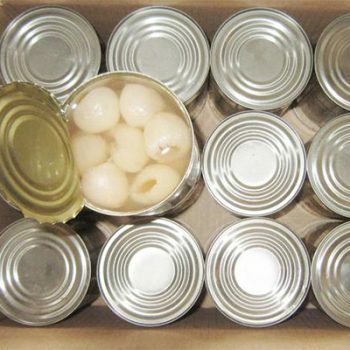 Wholesale High Quality 210g Canned Tomato Paste Canned Tomato Paste. 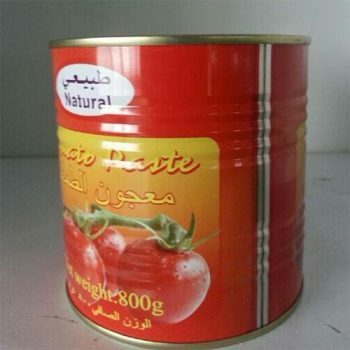 Wholesale High Quality 800g Canned Tomato Paste Canned Tomato Paste. 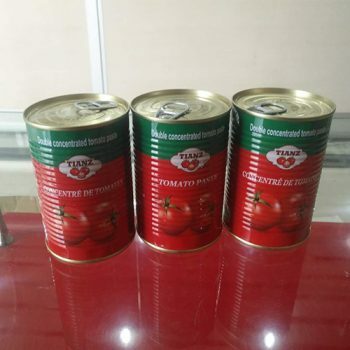 Wholesale High Quality 1000g Canned Tomato Paste Canned Tomato Paste. 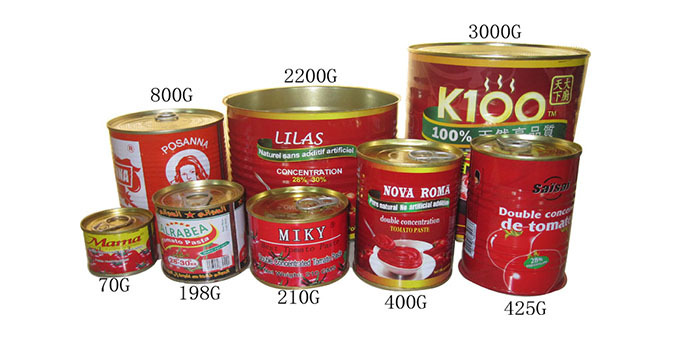 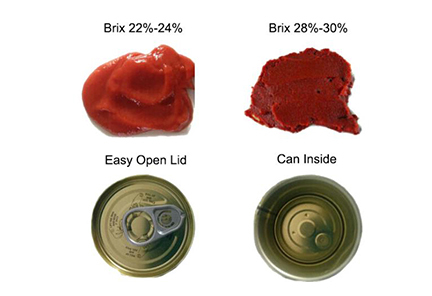 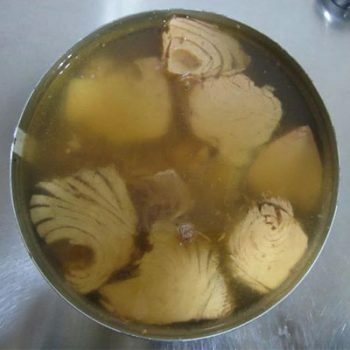 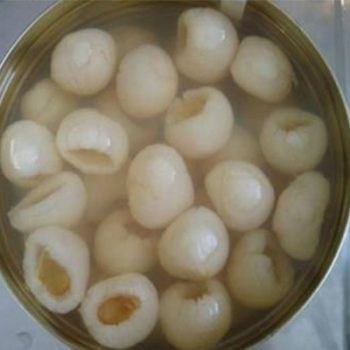 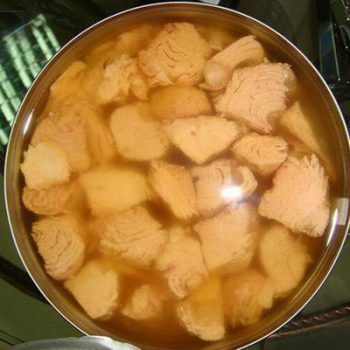 Wholesale High Quality 198g Canned Tomato Paste Canned Tomato Paste.